I am not really sure what the reasoning is…. but I always seem to go to the movies A LOT over the holiday season. It may be because I actually despise this time of year and find solace in the quiet theatre vs. out in the malls or driving around being blinded by the “holiday cheer”throwing up all over the place. I dislike mall shopping on a GOOD day, but after November 1st I break out in a nervous sweat at even the thought or a mention of having to cross the threshold into one of the local consumer frenzy houses, with people pretending to be jolly and carols playing over the intercom systems just loud enough to make my ears want to bleed and my gag reflex to kick in. Now that I have shared how I will be spending my Tuesdays and Fridays for the next month or two, I thought today I would share with you the Ten Movies I am most excited to see this holiday season. The are ranked 10-1…. 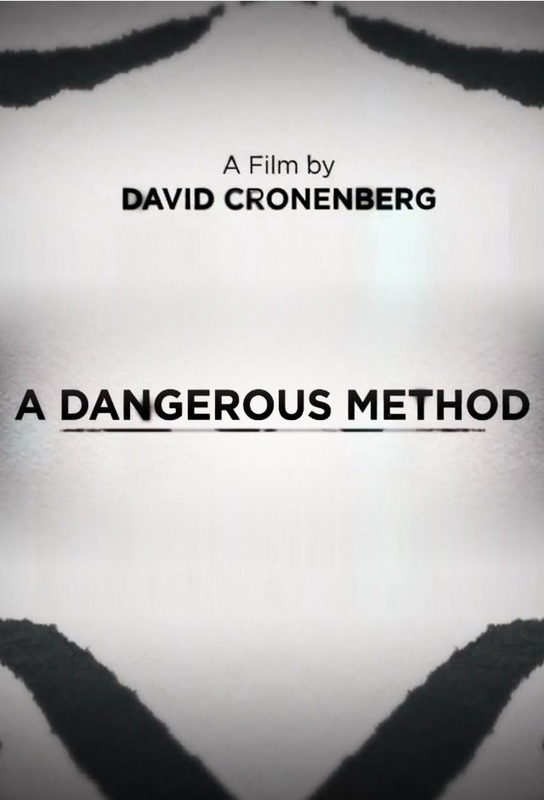 1 being the film that has me most excited…. there is one film in the list not coming out until the first week of January but … the despair and bankruptcy of the holiday season are still pretty fresh the first week of the new year, so I have left it included. 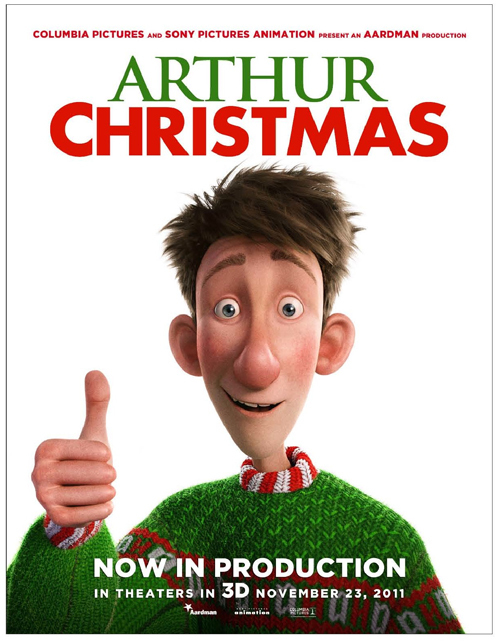 Synopsis:On Christmas night at the North Pole, Santa’s youngest son looks to use his father’s high-tech operation for an urgent mission. Thoughts: OK… OK! I have to have one cartoon Christmas movie…. and the old Santa’s humour cracks me up in the trailer…. I will give it a go…. just this one though…. 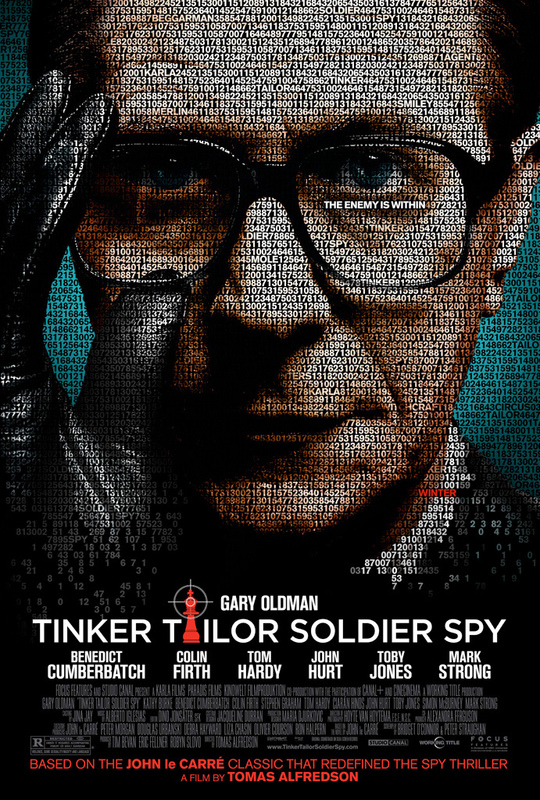 Synopsis: In the bleak days of the Cold War, espionage veteran George Smiley is forced from semi-retirement to uncover a Soviet agent within MI6’s echelons. Thoughts: The book was fantastic, which means the movie will probably be dreadful, but the book was fantastic …. Thoughts: Well, the trailer scares the beegeezus out of me… and if the trailer scares me… I can only hope the film does the same. Besides, it is about religion which is kind of like Christmas, non? 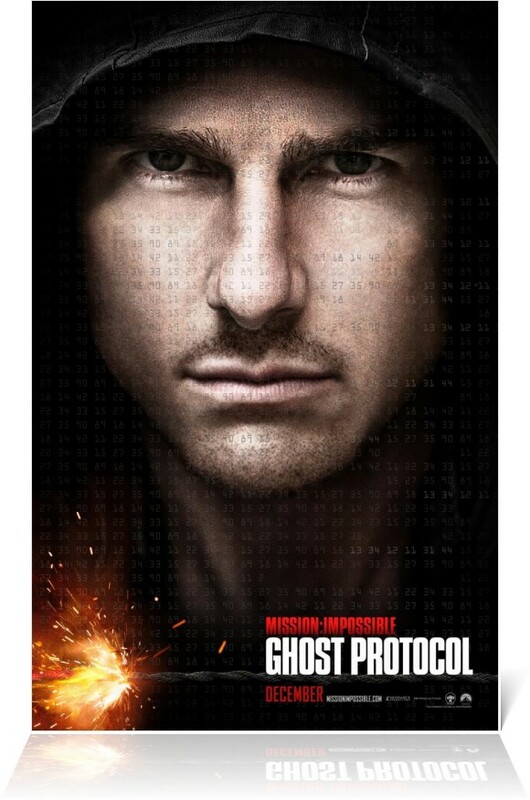 Synopsis: The IMF is shut down when it’s implicated in the bombing of the Kremlin, causing Ethan Hunt and his new team to go rogue to clear their organization’s name. Thoughts: So I despise Tom Cruise almost as much as I despise Christmas, but I have to admit that after seeing the trailer for this film, I want to see it. And since it is full of explosions, car scenes and other amazing special effects to make up for Cruise’s inability to act, it needs to be seen on the big screen. 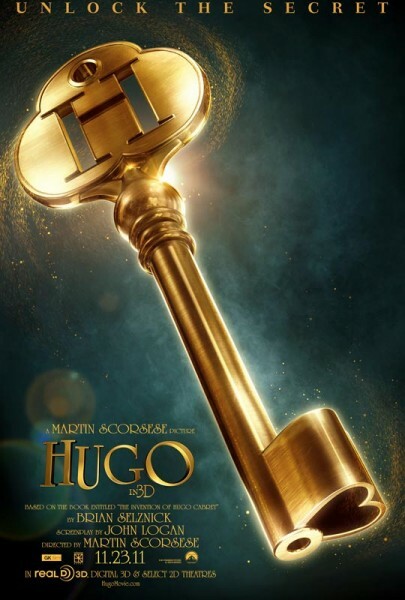 Synopsis: Set in 1930s Paris, an orphan who lives in the walls of a train station is wrapped up in a mystery involving his late father and an automaton. Thoughts: While still promising to be dark, I have always wondered what a “family friendly” Scorsese film would look like. Definitely a must see. Thoughts: Loved the first film. 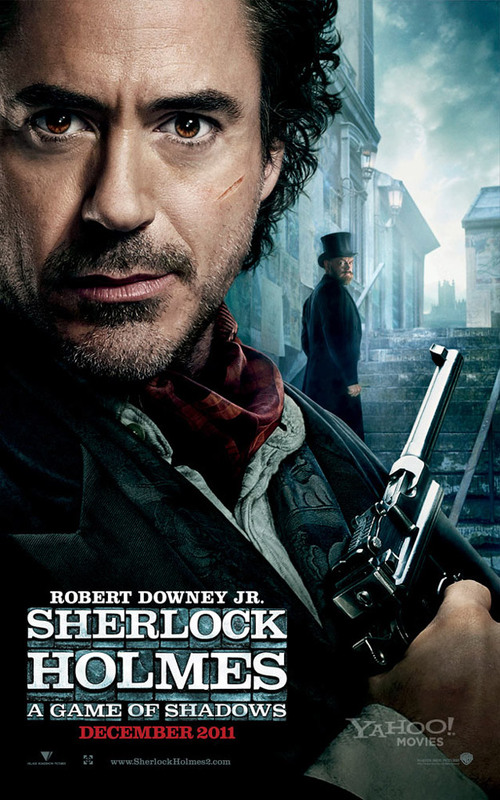 Love Downey as Holmes and Law as Watson, and love love their chemistry. Downey will forever in my mind be “the come back kid”, and I can’t help but support all of his efforts, even the ones that might not be so fantabulous. Synopsis:Set in Southern California, a father moves his young family to the countryside to renovate and re-open a struggling zoo. Thoughts: Cliché or not, I have been a fan of Crowe since Almost Famous. The movie spoke to me on every level, and I have been waiting, and hoping for another Crowe film to speak to me again. I am not sure this is going to be it. 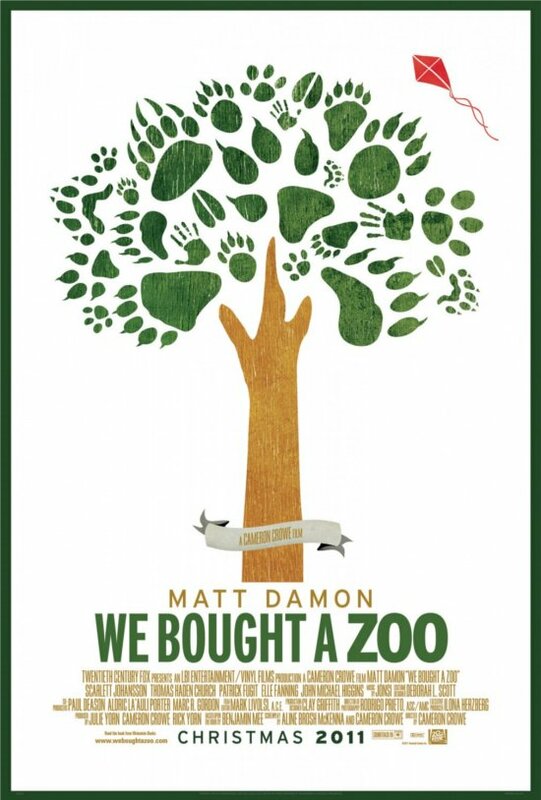 First off Matt Damon is in the film, secondly there are children involved, however, as a full supporter of Team Cameron, I will spend the $12.00 to catch this on the big screen, and sit with my fingers crossed that he will whisk me away once again. Synopsis: A look at how the intense relationship between Carl Jung and Sigmund Freud gives birth to psychoanalysis. 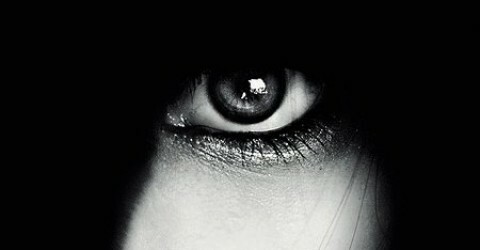 Thoughts: You are CRAZY if you don’t want to see this one… pun intended. Thoughts: Do I really need to explain why you need to get out and see this film? Take your date, take your children, take your grandma, take a stranger, I really don’t care. 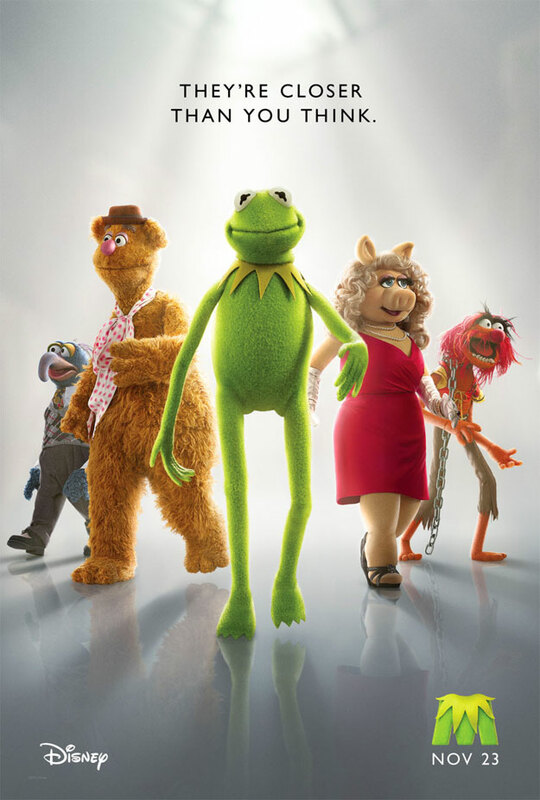 It is the Muppets. Do it! Thoughts: The trilogy of books by Stieg-Larsson is one of the best series I have ever read. I admit I was slightly distressed when I heard that this film was being “Americanized”, but after watching the transformation of Mara to become Lisbeth Salander I am convinced Fincher will do justice to the character. All Movie Posters and Trailers are the property of the production companies. I own the rights to nothing posted.